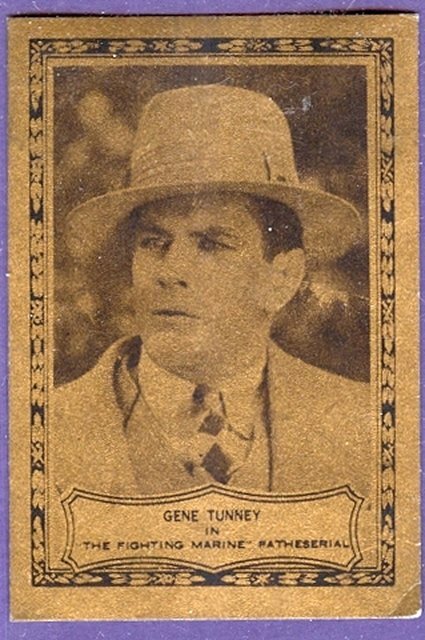 1926 Weber Bakery Gene Tunney. From a movie stars set. Tunney is shown from his role in The Fighting Marine.